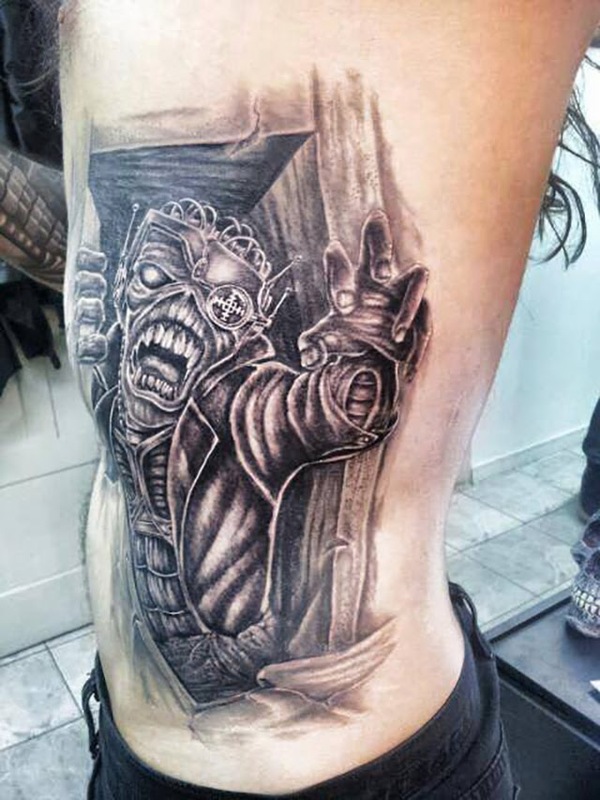 Aquiles Priester: tattoo in tribute to Iron Maiden! Many thanks to Maria da Glória dos Santos Priester for all your love and support… I dedicate the most important prize of my career to you!!! 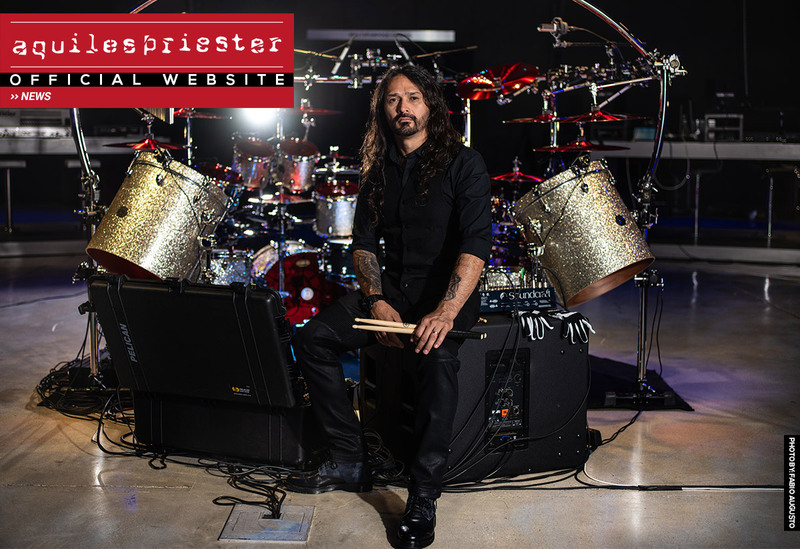 Aquiles Priester’s Top 100 Drum Fills was voted Best Educational DVD of 2014 by the Readers of Modern Drummer magazine USA! TAKE NOTURNALL BAND TO YOUR CITY! How About A SPECIAL SHOW OF NOTURNALL IN YOUR CITY OR NEAR YOUR CITY? Join the Poll at the link below and point on which city you want a special show with many gifts and novelties! The first placed will take NOTURNALL for your area! 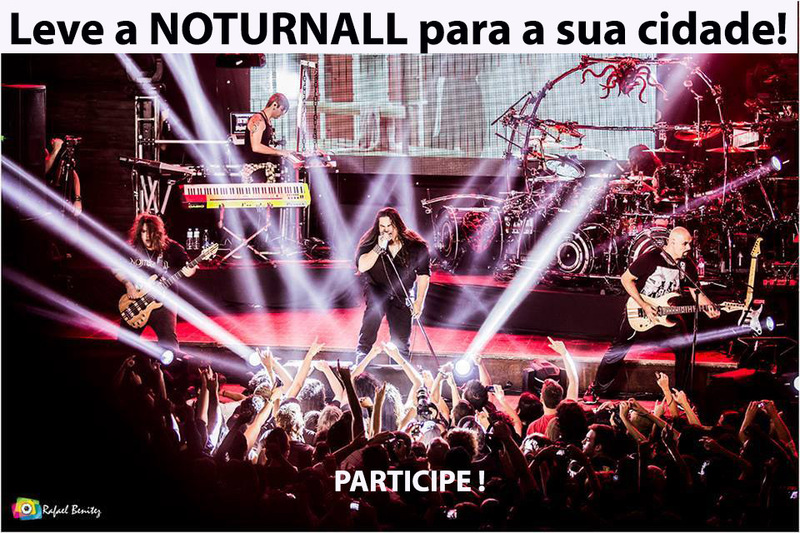 Noturnall, the new brazilian supergroup formed by the Shaman members Thiago Bianchi (vocal), Fernando Quesada (bass), Leo Mancini (guitar), Junior Carelli (keyboards) and the worldwide famous drummer Aquiles Priester (Hangar, ex-Angra), is confirming why it has been considered the new sensation of the Brazilian rock/metal scene. After the resounding success that was the sold-out show realized in March in Sao Paulo that counted with the special participation of the Symphony X and Adrenaline Mob vocalist, Russell Allen, the band now noticed its induction into the Brazilian’s RockWalk Of Fame. The Brazilian RockWalk Of Fame is the local version of the original RockWalk Of Fame located on the Sunset Boulevard in Hollywood (USA) where are unforgettable names like Jerry Lee Lewis, Chuck Berry, Little Richard, Elvis Presley, John Lennon, among others. The Brazilian version of The RockWalk, like the American original, aims to perpetuate the greatest representatives of the Brazilian rock, although it is an itinerant sidewalk being displayed across the country through special events. Have been immortalized on the Brazilian RockWalk some major bands and rock musicians of the country such as Mutantes, Sepultura, Dr. Sin, Shaman and now Noturnall. The cerimony of induction will happen on the next April, 27th in the city of Limeira/Brazil. The band will play a special pocket-show for this event. “To participate in this important Brazilian rock event is an honor! Even more for the second time, since we were also included in the Brazilian RockWalk for our job in Shaman, so we are the only Brazilian musicians to appear twice in the project! A double honor! We’re very happy with the recognition of our work by people and so important music critics. Hope to see you in Limeira.” said bassist Fernando Quesada. 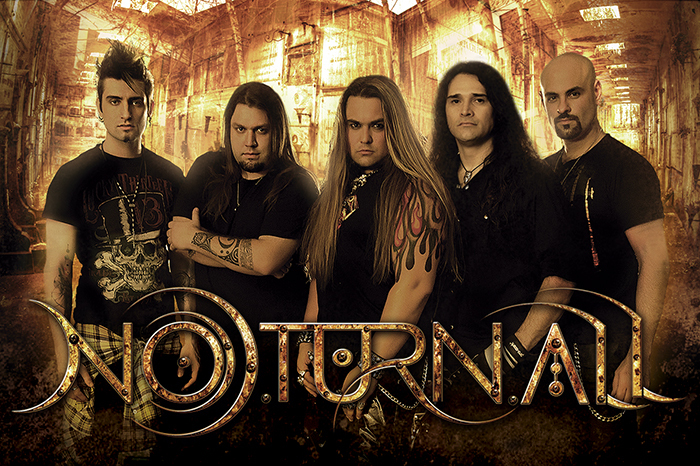 Besides the cerimony of the RockWalk, Noturnall prepares for the next shows in promotion of its self-titled debut album. Recorded at Fusao VM&T Studios in Sao Paulo and at The Shanty Shack Studios in New Jersey (USA), Noturnall’s debut album has Russell Allen as one of the producers and for five consecutive weeks the album held the first position among the Best Sellers of Die Hard Records – one of the major Brazilian CDs stores – besides have beaten the record for pre-orders. The album also appeared on the second position on the charts of Roadie Crew Magazine, the most important rock magazine from Brazil, achieving better position than bands like Within Temptation and Epica. Among other news, Noturnall’s drummer Aquiles Priester had his most recent DVD “Aquiles Priester’s Top 100 Drum Fills” elected as “Best Educational DVD” by Modern Drummer magazine. This was the first time that a Brazilian drummer took first place in the ranking. Aquiles Priester in Porto Velho/RO! Informações extras: Ingressos R$ 40,00.